If you've been reading my blog for a while you'll know that I'm a huge fan of the Real Techniques brushes I think for the price they're amazing and beat most high end brushes out there. 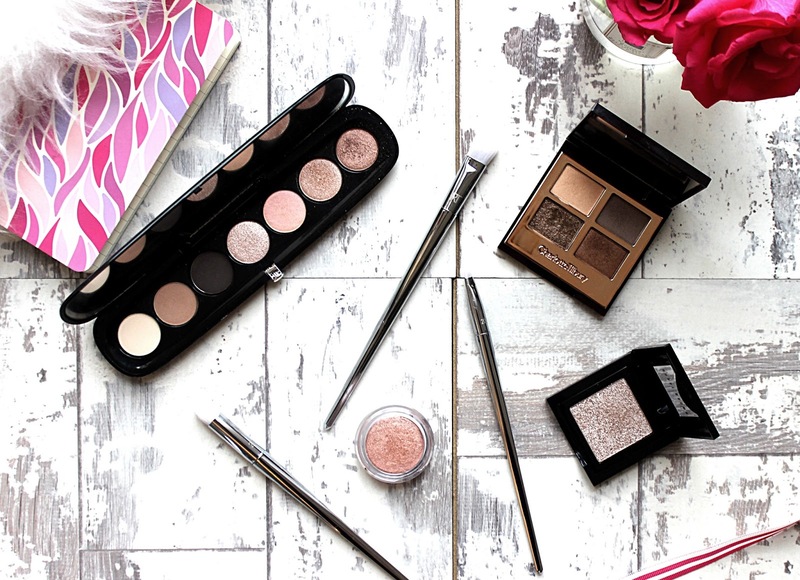 Earlier this year they launches their Bold Metals collection and they were all the most beautiful brushes I've ever seen with collections in gold, rose gold and silver. 201 Pointed Crease Brush- I use this brush for applying shadow on the lower lash line. 202 Angled Liner- used for applying really precise liquid or shadow liner and getting really close to the last line. 1. You must either follow me on Instagram or Twitter or both at @Gemmalondonlife. 2. Tweet me or Regram the competition photo using the hashtag #Londonlifegiveaway. 4. The competition is only open to UK readers. 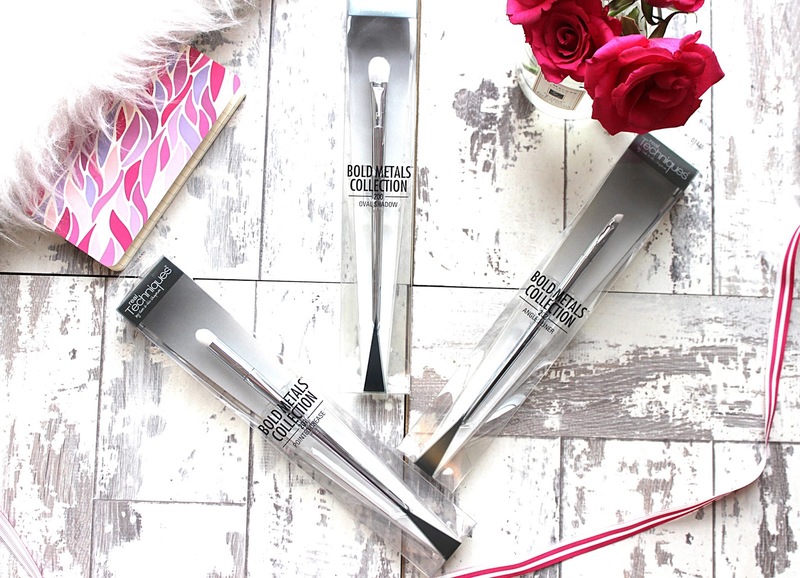 These are fantastic make-up brushes.